Check out the latest news from around the community and see how the Summit County Land Bank is making a difference! This page also contains news, from around the state, that may be of interest to our partners. 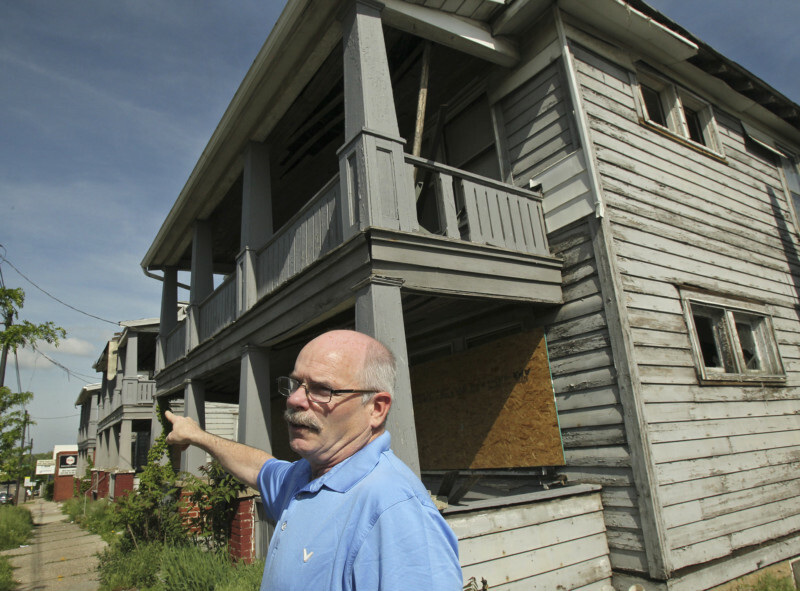 The Summit County Land Bank has launched a new program that it hopes will keep commercial properties from sliding toward blight and into demolition. Five Summit County agencies are teaming up to offer a free landlord-tenant open house at the Arlington Church of God on Saturday, Oct. 21 from 10 a.m. to 2 p.m. 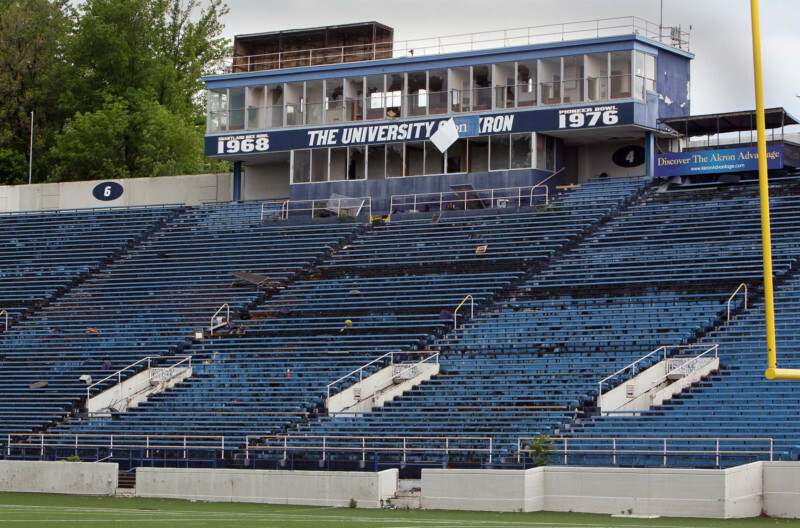 Listen to Executive Director Patrick Bravo respond to questions about the future of the Rubber Bowl in Akron. Rainahja Wray-Johnson doesn’t let her 3-year-old daughter play in the kitchen. 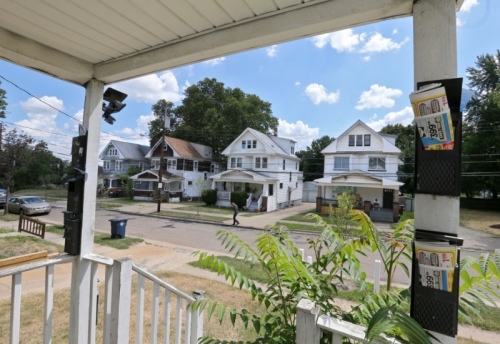 Students from Buchtel high school did more than just clean up a vacant lot Monday in the Roselawn/Excelsior section of Akron’s Middlebury neighborhood. A few years from now, you could be picking your own apples and peaches in an urban orchard less than a mile from downtown.